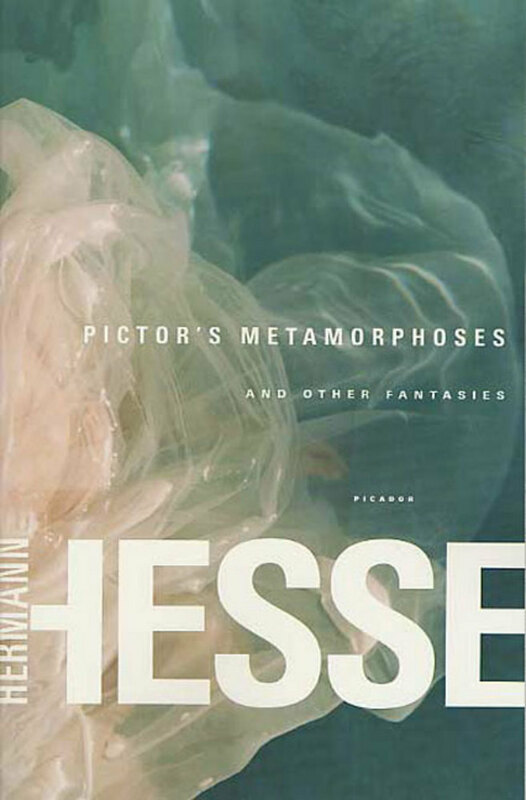 In the spring of 1922, several months after completing Siddhartha, Hermann Hesse wrote a fairy tale that was also a love story, inspired by the woman who was to become his second wife. That story, Pictor's Metamorphoses, is the centerpiece of this anthology of Hesse's luminous short fiction. Based on The Arabian Nights and the work of the Brothers Grimm, the nineteen stories collected here represent a half century of Hesse's short writings. They display the full range of Hesse's lifetime fascination with fantasy--as dream, fairy tale, satire, or allegory. Hermann Hesse was born in Germany in 1877 and later became a citizen of Switzerland. As a Western man profoundly affected by the mysticism of Eastern thought, he wrote novels, stories, and essays bearing a vital spiritual force that has captured the imagination and loyalty of many generations of readers. His works include Steppenwolf, Narcissus and Goldmund, and The Glass Bead Game. He was awarded the Nobel Prize in Literature in 1946. Hermann Hesse died in 1962.